Participation requires registration through our Eventbrite page – each location has their own registration. All of the locations are different, contact your local organizer if you need more info. 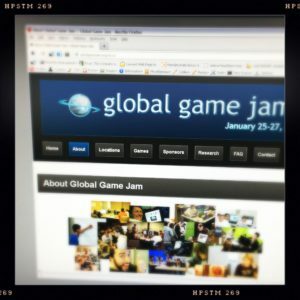 Global Game Jam (GGJ) is the world’s largest game jam event taking place around the world at physical locations in every January. 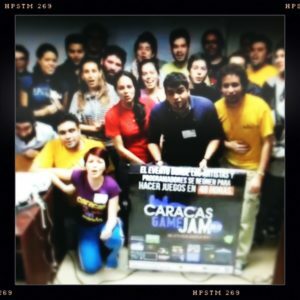 In 2017, jammers in 700 locations in 95 countries created over 7000 games. 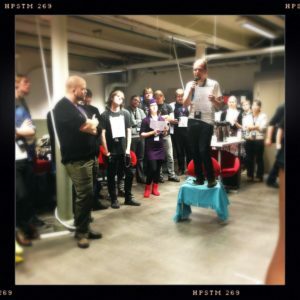 What is Finnish Game Jam and #FGJ19? 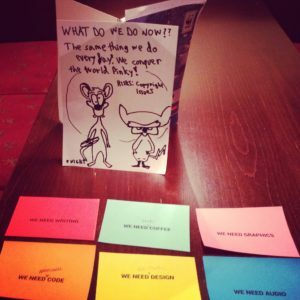 Finnish Game Jam ry (FGJ) is a registered association founded to organize game jam events in Finland. Our main event is our annual game development event, which is part of the Global Game Jam (GGJ). This year’s event is called #FGJ19, and comprises of several game jam locations organized all around Finland. In #FGJ17, we had 22 locations, 888 jammers and 222 games created in one weekend!